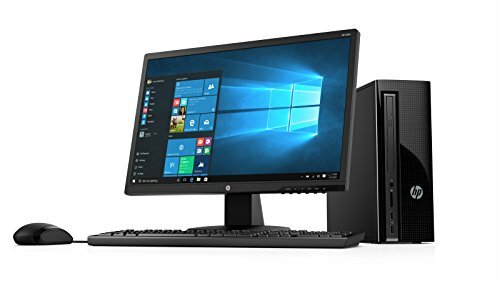 Conquer your day with the expanded storage, powerful processor, tested reliability and space saving design of this slimmer HP tower. 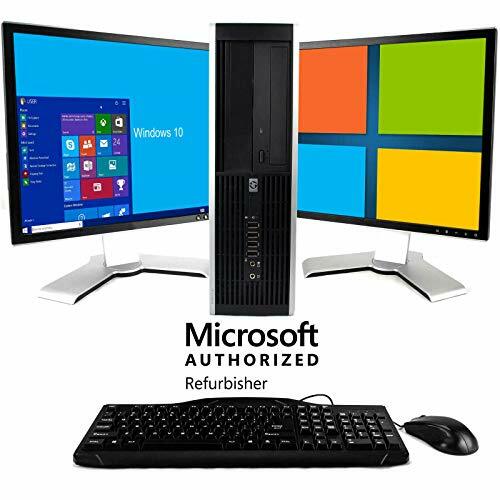 Finding an affordable tower with the full performance you need and the name you trust just got easier. 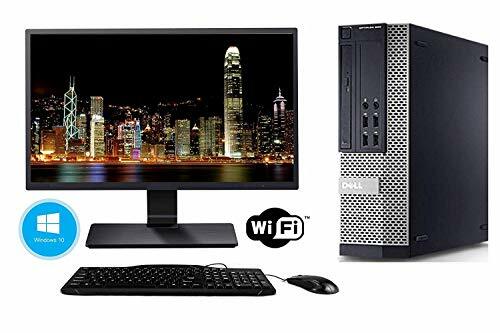 With 1TB of HDD storage this tower gives you plenty of space to store your photos, videos, and files Multiscreen HDMI support also offers an enhanced experience for productivity and every day entertainment. With Intel Processors, get the reliable performance you expect and quality you can count on. With the world’s most popular USB connection, you can easily connect any of your existing USB devices without worrying about compatibility. 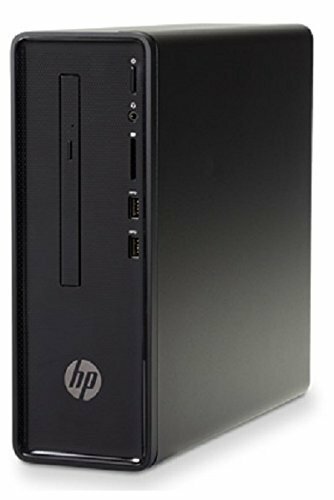 4GB DDR4 SDRAM, 2400 MHz system memory; 1TB SATA 7200 rpm Hard Drive; Re-writable DVD drive: Watch and write DVDs using the integrated optical drive.